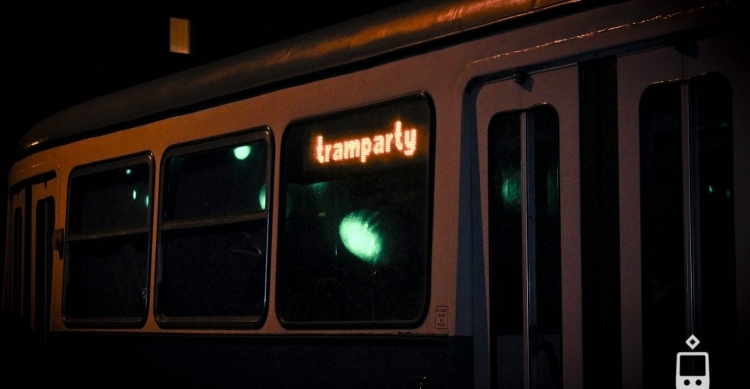 TRAM PARTY » Special Occasions » St. Patrick’s Day tram party in Krakow! Seriously, if the whole world commemorates you drinkin whiskey and beer all day, than you had to be a really cool lad, St. Patrick! 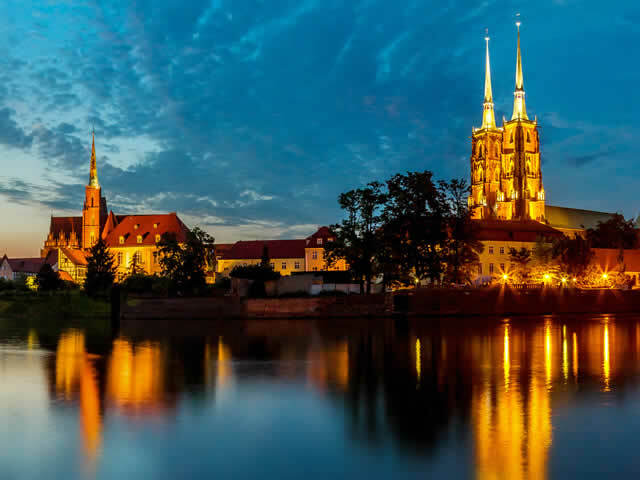 As we are big fans of beer, whiskey and green color, we would like to announce that up to 80 punters can step aboard for some stomping shenanigans, spilling sparks and shredding cobble stones to the glory of St. Patrick’s! 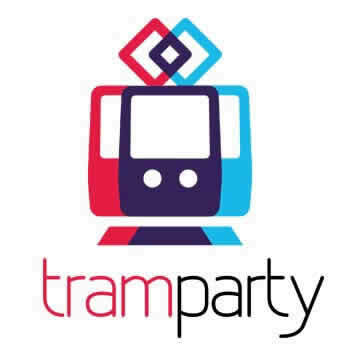 Stay tuned for more info on the open tram party!